It’s something you’ve asked yourself many times. 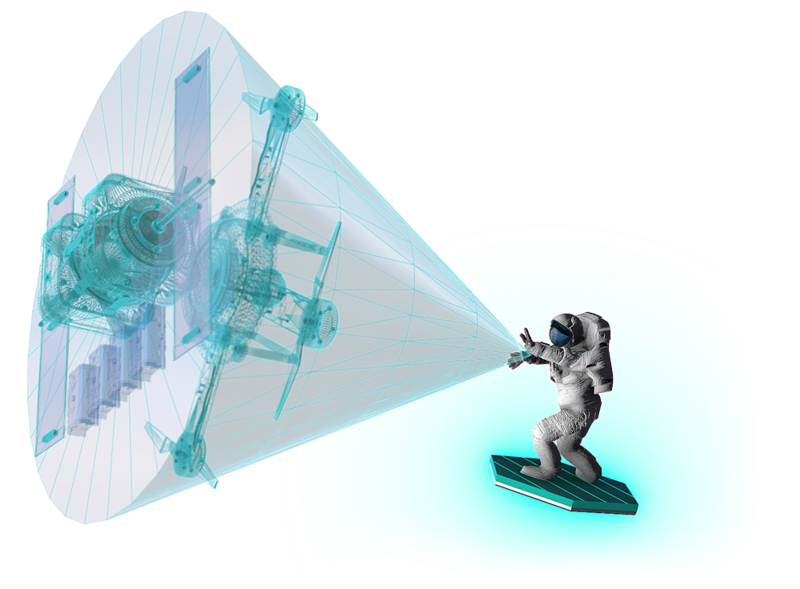 How can I build and maintain a Cloud that’s orbit will withstand meteor showers of traffic? Well, we’ve got the solution. This is the mother rocket launcher of Cloud platforms, and is so simple to manage you can fly it with your eyes closed. 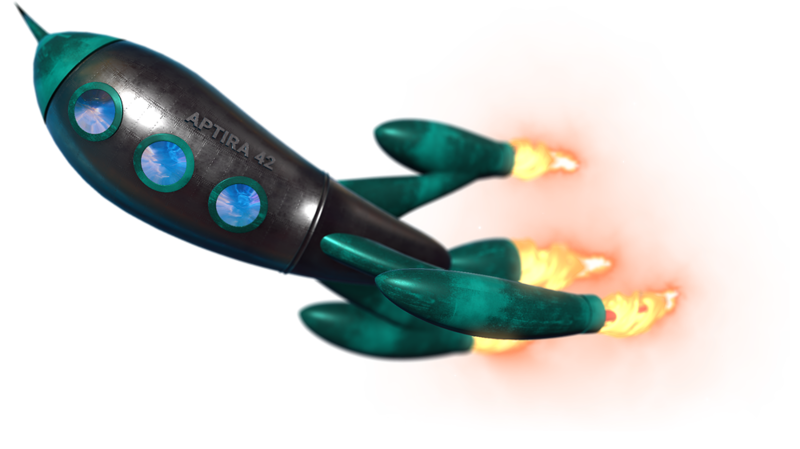 Set your Cloud to autopilot with Aptira’s fully managed Cloud. As your business grows it needs to focus on its core strengths, and that isn’t managing IT infrastructure. You need platforms that bring you the benefits of the latest advances without getting stuck on a huge learning curve. 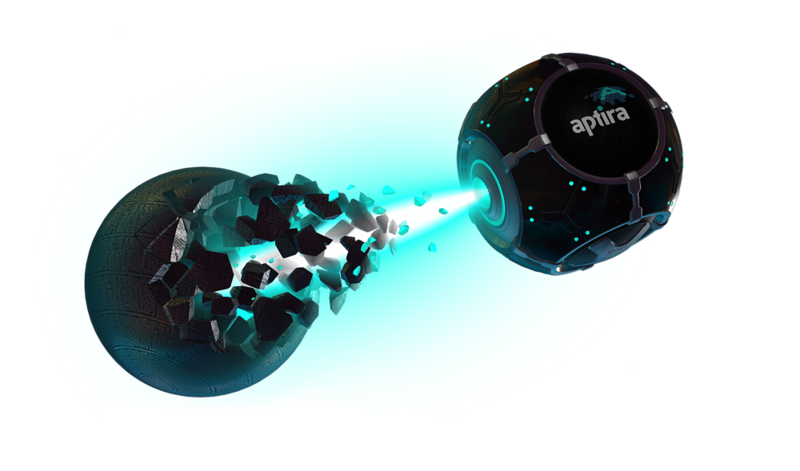 Aptira can bring those advances to your company in the form of a fully managed cloud platform. We can deliver low cost, low complexity cloud solutions, as well as customised high performance and massively scaled cloud solutions for Australia’s largest enterprises, telcos and service providers. Our breadth of experience enables us to deliver personalised cloud solutions, whether your requirements are for simple, non-customised platforms, highly bespoke integrated solutions or anything in between. Our managed cloud solution provides a complete hands-off cloud experience, utilising state of the art cloud infrastructure combined with well honed traditionally engineered best practice solutions. From cloud planning and strategy, through to migration, testing and optimisation – this is the whole package. Let us make the most out of your cloud platform, while you get back to working on your core business. It’s important to get value out of your cloud platform, and this is simply not possible with a standard cookie-cutter approach to cloud. What you need is personalised strategy to leverage a cloud platform that will provide maximum value for your organisation. From the initial proof of concept, through to analysis, design, delivery and ongoing maintenance of cloud technology solutions. Aptira can help a build a tailor made plan to meet your goals and turn your business capabilities into a competitive advantage. There are a lot of different approaches to delivering a managed cloud, ranging from simple deployments through to complex ecosystems and hybrid managed cloud deployments. Your infrastructure can be deployed on any PaaS, including OpenStack, AWS, Azure, Google Cloud Platform, Rackspace, Vexxhost, any Container Orchestration platform of your choice, or in-house – we can run your infrastructure in your DC as easily as we can in ours. For a full list of supported technologies, check out this page. We can find the right platform to meet your requirements – build it, manage it and optimise it. Your IT people can focus on your business’ needs, without worrying about the mundane infrastructure concerns of yesterday. This allows you to develop, run and manage your own applications – without the overheads. 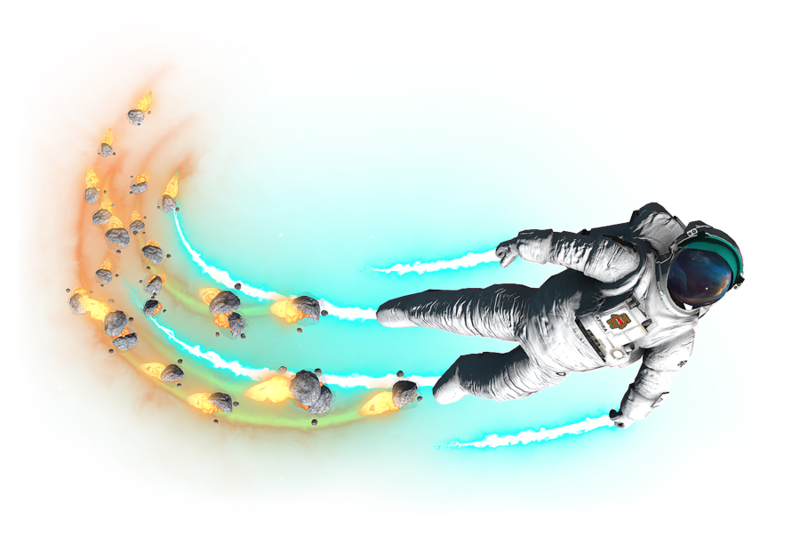 Using our Workload Migration Engine: GEMINI, we can automatically move existing workloads and Virtual Machines onto your new cloud platform. GEMINI removes time consuming, repetitive and complicated steps like moving machines with multiple virtual disks and manually copying the data across, simplifying the move to a new platform. This tool addresses operator and administrator migration difficulties, enabling risk free migrations. Don’t let the migration stop you from upgrading your infrastructure. Give your Cloud GEMINI. With our OpenStack Continuous Integration tool: StackBuffet, you can build and test customised OpenStack packages, enabling rapid access to updates and allowing you to deliver new features faster than your competitors. 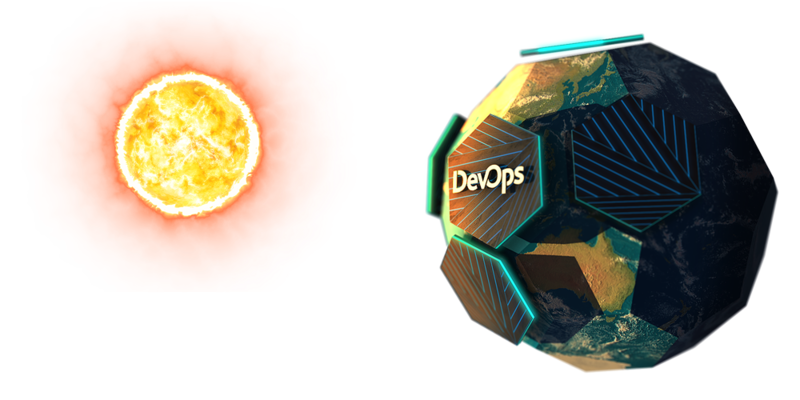 This continuous integration and continuous deployment tool will give you agility far beyond what a distro can provide. Create a new VM in the cloud, deploy OpenStack and run tests with ease. We’ll help you solve problems, identify fixes and back-port patches if needed. All of this can be achieved within a simple user dashboard and access to public repositories filled with the latest releases. Your cloud solution will be optimised, providing a custom, fully integrated, turn-key solution encompassing various technologies to suit your business. Each solution is comprehensive and unique to fit your requirements, resulting in improved flexibility and productivity whilst reducing overall costs and complexity. If you have specific requirements, and there aren’t any tools on the market to suit your needs – let us know. Our Inventor of Solutionauting can provide you with a tailor-made solution to meet your requirements. We revel in relentlessly re-engineering, automating and stripping away layers. This provides ultra-lean environments for your applications to function at utmost efficiency and ensures that IT isn’t a drag on your business’ ability to deliver what your customers need. With 24/7 follow-the-sun support, 5×9’s SLA and support staff world-wide, your peace of mind is undisturbed knowing that Aptira’s expert engineers are supporting you. Mercurial (acquired by IMS Health) is a Business Intelligence company that operates a cloud based service to deliver live decision support capability to its clients across mobile and browser based platforms. Mercurial needed to process large data sets on demand to meet customer requirements for up to date reporting. They needed a scalable solution because of the large size of their data sets and static sets. They needed to build a robust and scalable private cloud infrastructure that would grow in a managed fashion and respond to the very dynamic business environment that they work in. Aptira analysed Mercurial’s requirements and proposed an OpenStack private cloud solution that would seamlessly burst into Aptira’s or any other OpenStack based cloud, resulting in savings of over $100,000 p/a for Mercurial, and improving the timeliness of the service to Mercurial’s clients. For more information, read the full case study below. Prefer to do it yourself? 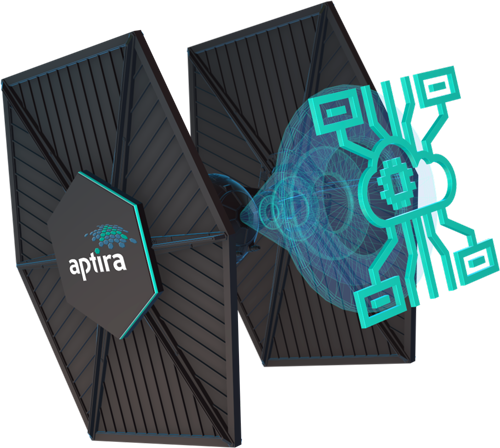 Training from Aptira lets you learn about the latest technologies from instructors with real world expertise. Our trainers are our engineers with experience deploying and operating some of the largest and most complex deployments. We offer a range of online courses including OpenStack, Docker, Ceph, Puppet, Linux KVM and Linux XEN. We also offer customised and on-site group courses. 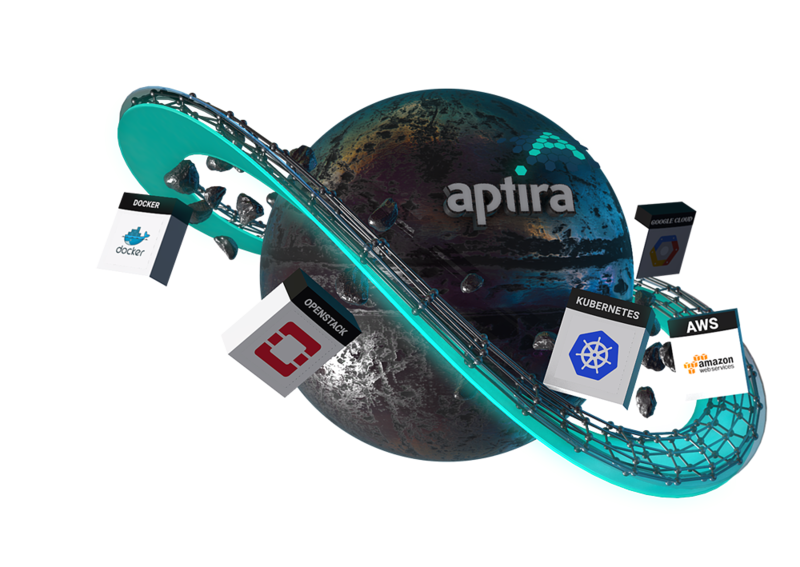 If your organisation needs to focus on particular technologies, or needs unusual learning outcomes (eg sales/presales enablement, development techniques for cloud native applications) then Aptira can provide you with an unbiased understanding. Chat to us about a complete managed Cloud solution today.